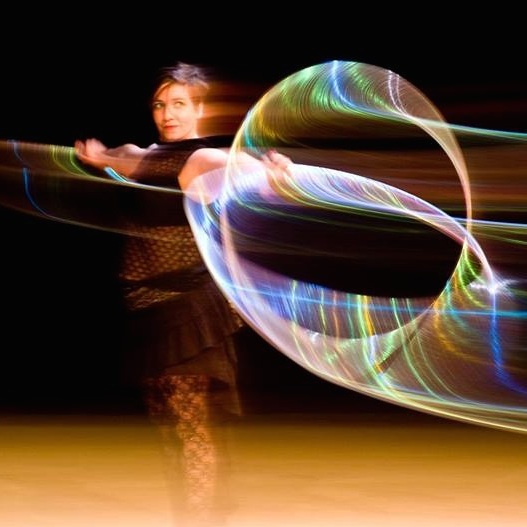 Gail O’Brien is a dynamic and technical contemporary hoop dancer and a renowned hoop teacher based in the UK. She has been voted both International Female Hooper of the Year (2012) and Hoop Instructor of the year (2015) in the Hooping.org awards. 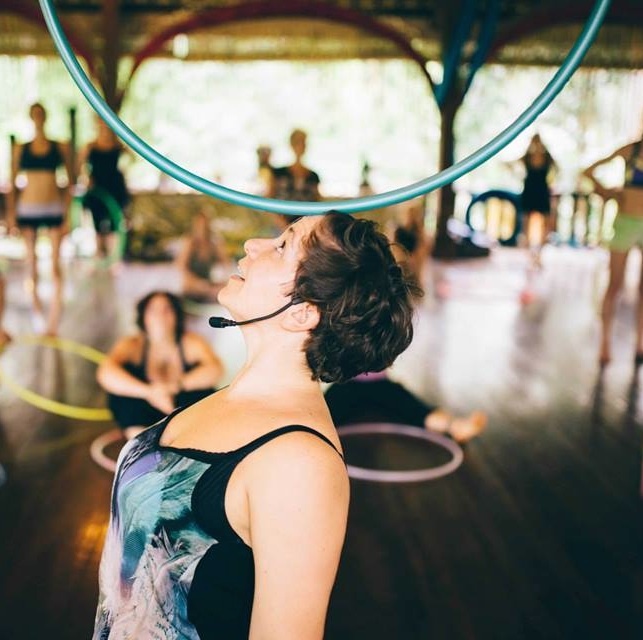 Gail has performed and taught extensively in the last 8 years at events including Sacred Circularities, Spin Summit, SWHoop, HoopCamp, European Juggling Convention, Brighton Flow Fest and UK Hoop Gatherings. She also runs the annual Manchester Hoop Congress, which brings together the best of UK and international hoop talent to teach and perform. 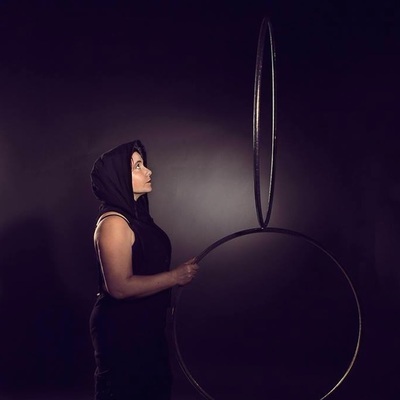 Gail’s unique and adaptable performance style with hoop, fire hoop and LED/glow hoop has seen her perform internationally at cabarets, conventions and corporate events. She is really excited for her first time at the Austrian Hoop Convention!